Lay under the stars or enjoy the afternoon breeze. Cool cotton gracefully cradles you for a relaxing experience. Bright Caribbean colors. Hardwood spreader bars. 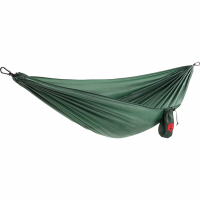 Note: Hammock Stand sold separately. Size: 78"L x 37"w. Wt. Limit: 240 lbs. Color: Blue.